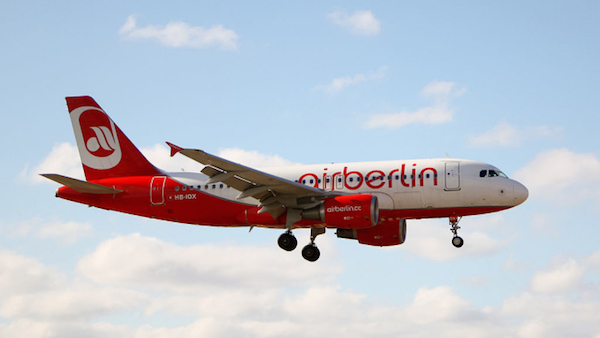 airberlin has filed to commence insolvency proceedings under self-administration at the local District Court (Amtsgericht) of Berlin-Charlottenburg, in order to continue with the restructuring process that is already underway. The Federal German Government, Lufthansa and other partners are supporting the airline in its restructuring efforts. The Federal Government is supporting airberlin with a bridging loan to maintain flight operations for the long-term. Negotiations with Lufthansa and other partners regarding the acquisition of business units are far advanced and highly promising. These negotiations may be finalised shortly. The background of today’s announcement is the notification by Etihad that it no longer intends to provide airberlin with financial support. Air Berlin PLC & Co. Luftverkehrs KG is the legal parent company of the airberlin group, the second largest airline in Germany and one of the leading airlines in Europe and was founded in England and Wales as a public limited company in 2005. The management is based in the German capital, Berlin.